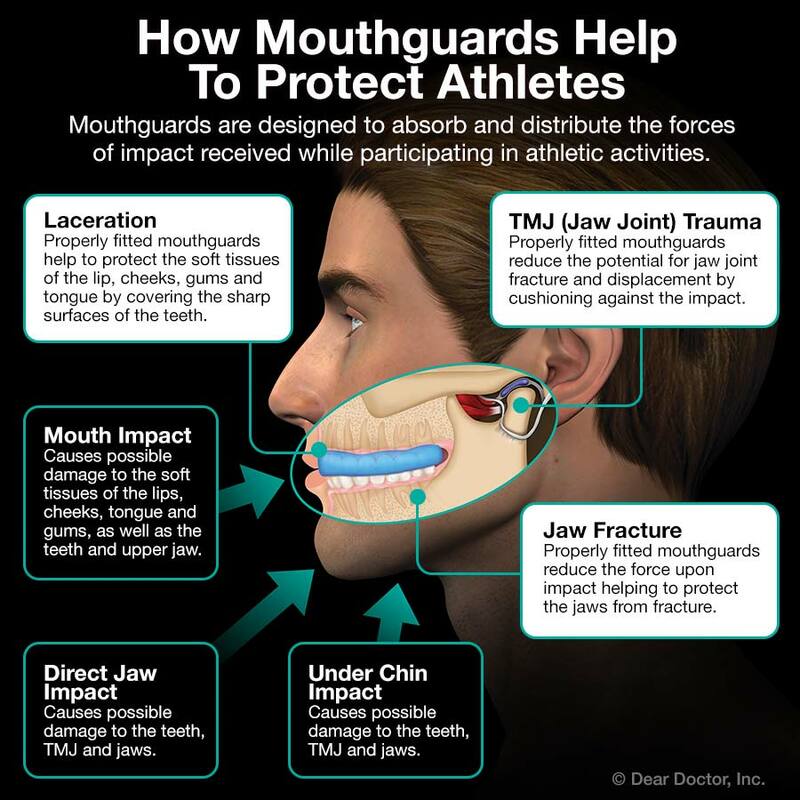 Custom-made mouthguard. 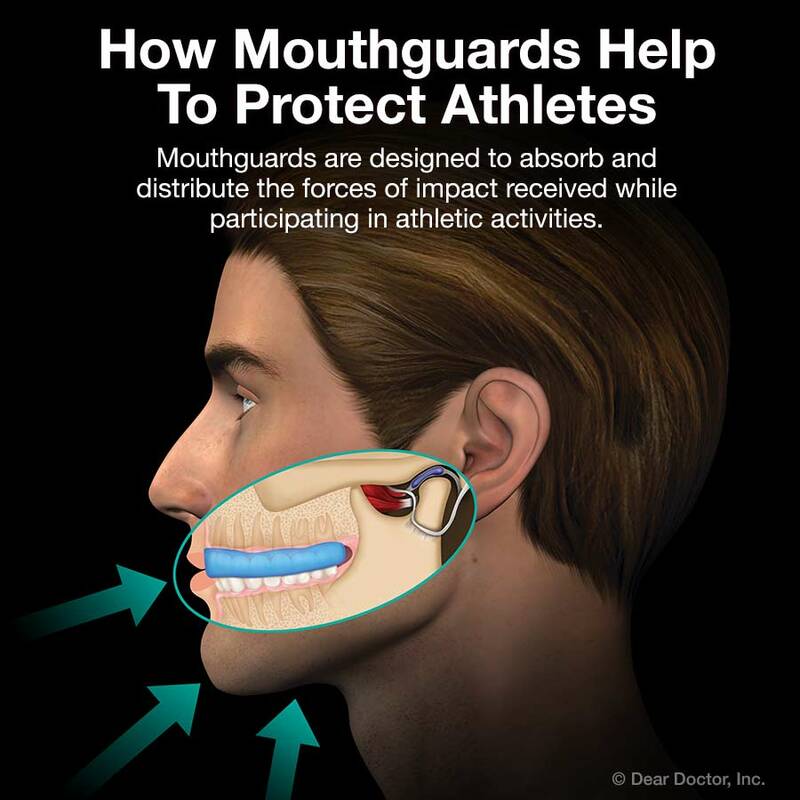 This is a piece of quality sports equipment that's custom-fabricated for your child's mouth. We start by making a model of the teeth, and then mold the protector around it for a perfect fit. It's made from tough, high-quality material, offering maximum protection and a superior level of comfort — and its cost is quite reasonable.